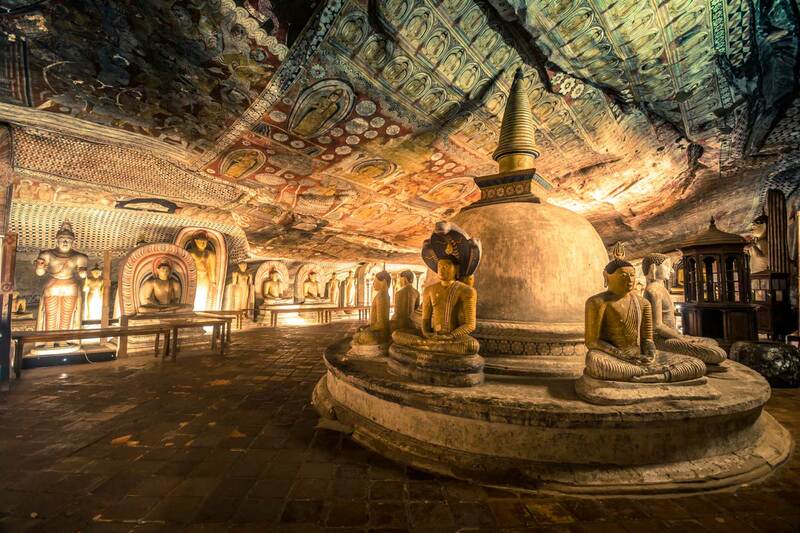 Hanging like a tear drop below India, Sri Lanka is a country of World Heritage sites, sugar-white beaches and imposing beauty. With nearly 1500 km of palm fringed coastline, the island’s golden sandy beaches could not be more beautifully tropical. Lush green vegetation adorns the hills, and cascading waterfalls meander down the slopes of the tea plantations. 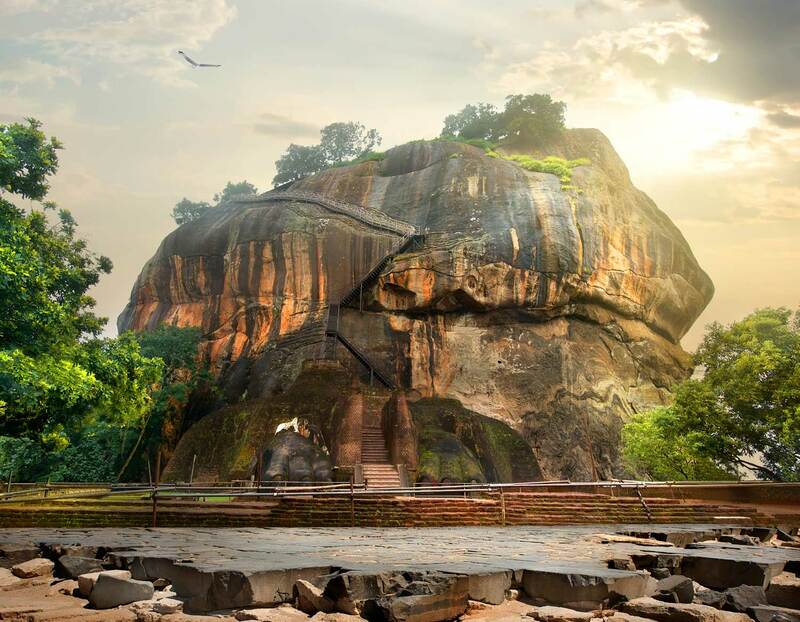 A culture enriched with thousands of years of traditions and religious beliefs, Sri Lanka is hosts no less than eight World Heritage sites, including the ruins of the Lankan Civilization in Anuradhapura and the ancient city of Polonnaruwa. The two monsoon winds occurring at different parts of the country ensure an all year round holiday prospect. The south west coast of the country enjoys sunny weather with calm seas from November to March while the east coast is blessed with constant sunshine and warm waters. 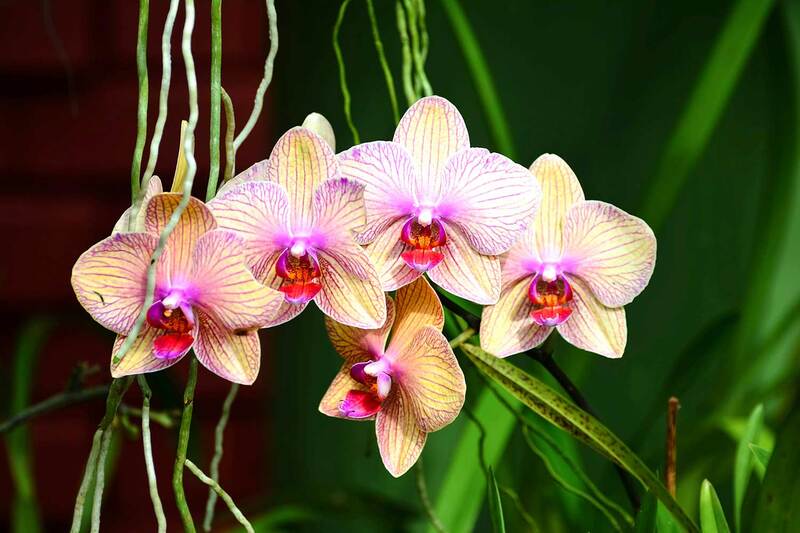 Sri Lanka wildlife is among the top five biodiversity hotspots in the world and its rainforests are home to some an abundance of flora and fauna. 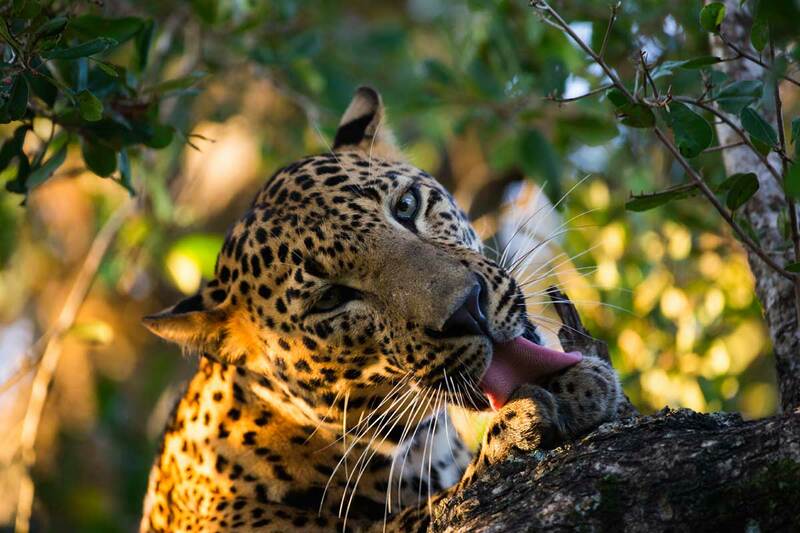 There are various nature reserves and National Parks allowing you to experience the island’s diverse wildlife, including elephants and leopards, water buffalo and crocodile. The corals that surround the coast of Sri Lanka provide world-class snorkelling conditions. Sri Lanka coral dotted coastline provides a great opportunity to explore the stunning marine life and watch whales and dolphins exhibiting their dancing flair. 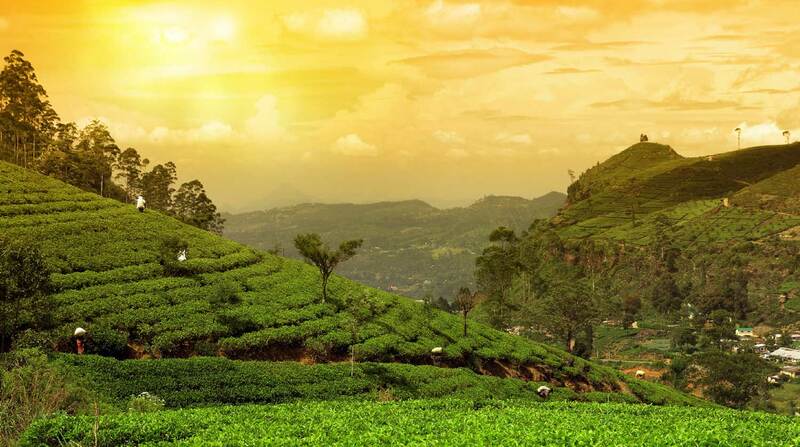 Encounter Sri Lanka’s fascinating cultural heritage, explore its diverse wildlife, track down the elusive tigers, enjoy its pristine sandy beaches and watersports, discover its wonderful Tea Estates and learn the art of tea making. 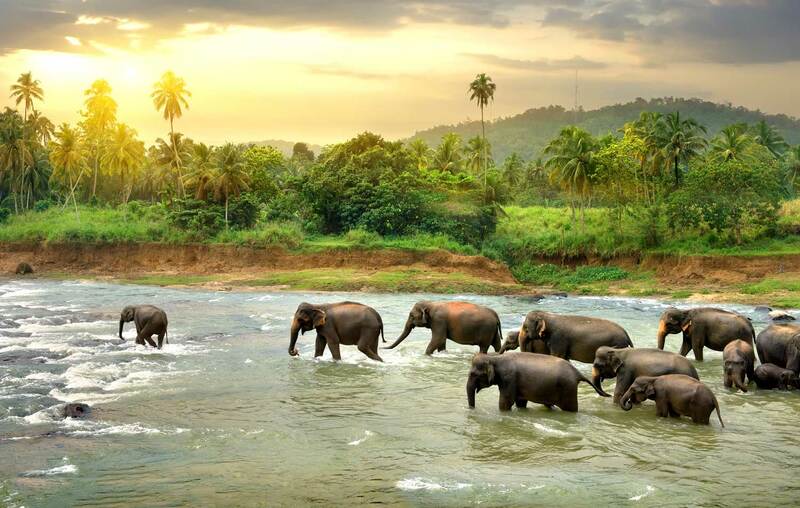 Discover Sri Lanka’s heritage treasure, explore its wildlife and enjoy the diversity of its National Parks, visit some of the most prominent Tea Estates. 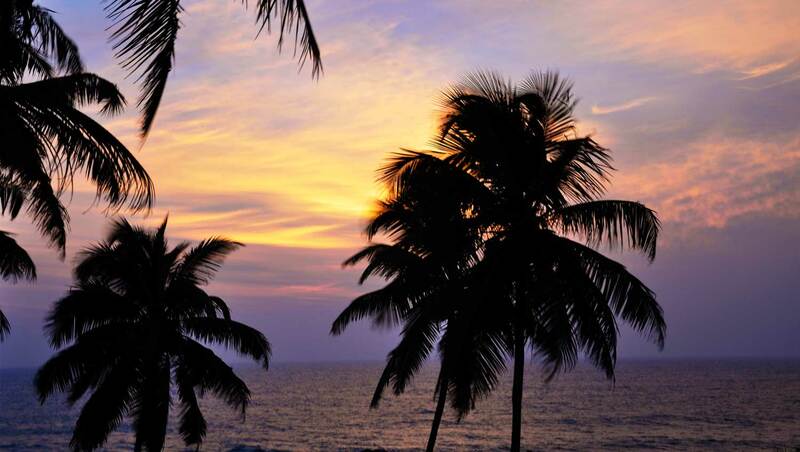 Explore Sri Lanka’s cultural heritage, experience at its natural beauty and wildlife and relax around Bentota’s sandy beaches.